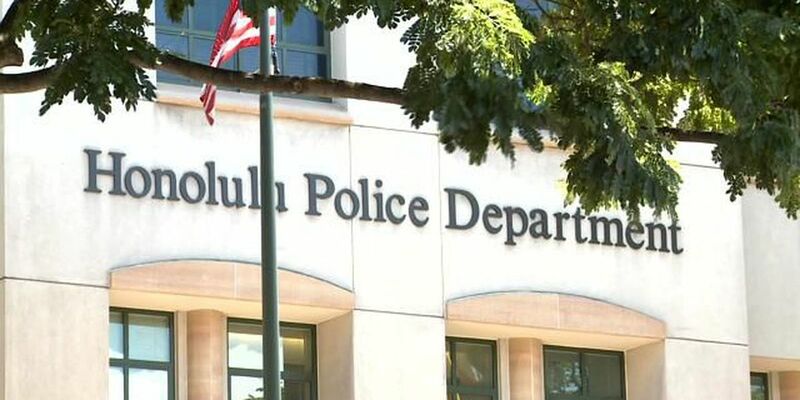 SALT LAKE, OAHU (HawaiiNewsNow) - Honolulu police issued an All Points Bulletin (APB) for a stolen vehicle belonging to a Honolulu police officer around 3:20 Friday morning. The vehicle was taken from a Salt Lake residence sometime between 5 p.m. Thursday night and 3 a.m. Friday morning. Police described the vehicle as a silver 2007 Chevy Trailblazer. The license plate holder was described as a Kamehameha Schools frame. Of particular concern to police is that that the officer's badge, protective vest, radio and extra uniforms were reportedly also inside the SUV at the time. It's unknown if the vehicle was outfitted with its emergency blue siren at the time of the theft. Anyone with information on the suspect(s) or the whereabouts of the vehicle are asked to contact police immediately.